If you need or will need post-surgical physical therapy in Rockford, Michigan, you may be searching for the best physical therapy team in town. Well, Advent Physical Therapy has just the team you’re looking for. At Advent Physical Therapy, our team has been serving the Rockford, Michigan area for more than 20 years. During that time, we’ve built a reputation for offering effective and high-quality physical therapy. For instance, we always personalize our therapy plans. This allows us to target the issues you’re experiencing from your injury or medical condition. We also strive to set goals for your therapy that include helping you heal as much and as quickly as possible. 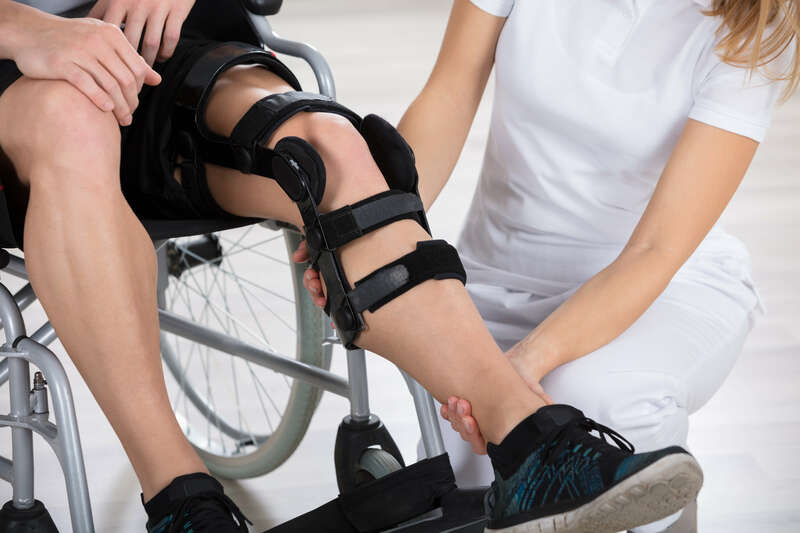 One of the personalized services that we set such goals for are the post-surgical physical therapy plans we offer at our Rockford, Michigan office. Our Rockford, Michigan team knows that post-surgical physical therapy is one of the most effective recovery steps you can take. After all, we know your surgery may be for parts of your body such as your knees or hips, and there are many structures in your body that will require healing after such surgeries. For instance, we know that structures such as muscles, ligaments, tendons and bones are often moved or even cut during these surgeries. In order to help your body structures heal, our team strongly recommends that you seek physical therapy from us after your surgery. We have a variety of helpful therapy methods that we may include in your recovery plan. One such therapy is manual therapy, which includes practices such as soft tissue massage. Another therapy we may use to help you is targeted exercises. These exercises are designed to help you improve your movement and increase your physical endurance after surgery. We may also include ultrasound therapy in your plan to help minimize scar tissue and thermotherapy and electrical stimulation to help reduce your inflammation and pain. Are you ready to take advantage of these benefits offered by post-surgical physical therapy in Rockford, Michigan? Our Advent Physical Therapy team is here to help you get the therapy you need after your surgery. We even make it easy for you to get started. You just have to take one simple step.